Harbourfront Villas, waterfront property with a lot to offer! 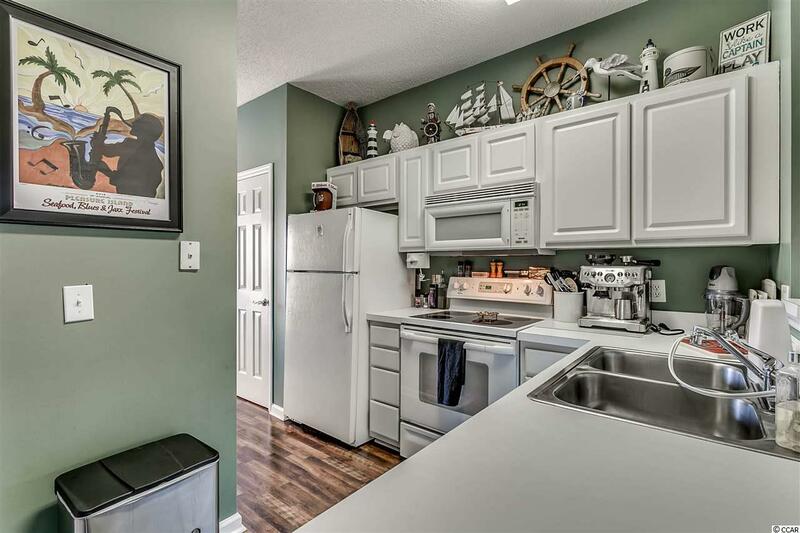 This recently renovated 2 bedroom, 2 full bath villa is on Eastport golf Course with pond and marina views out front. 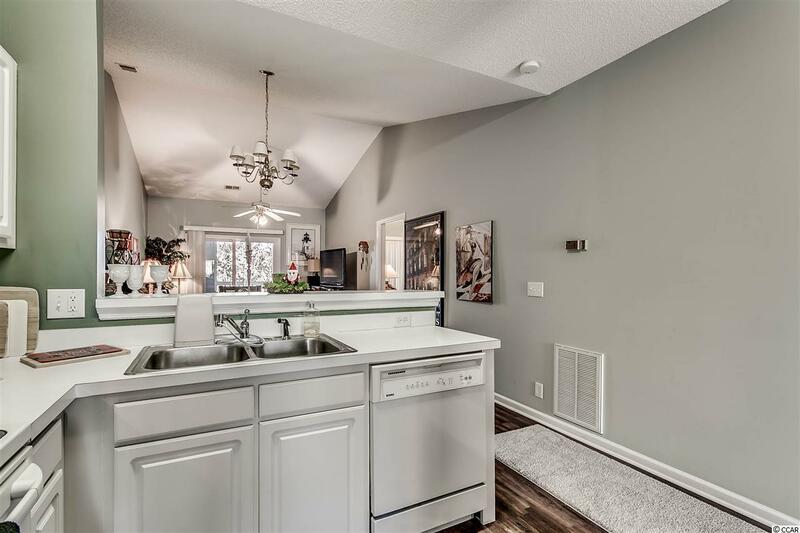 Take the elevator to this immaculate top floor unit, once inside you will appreciate the vaulted ceilings and spacious open floor plan with separate dining/office area. 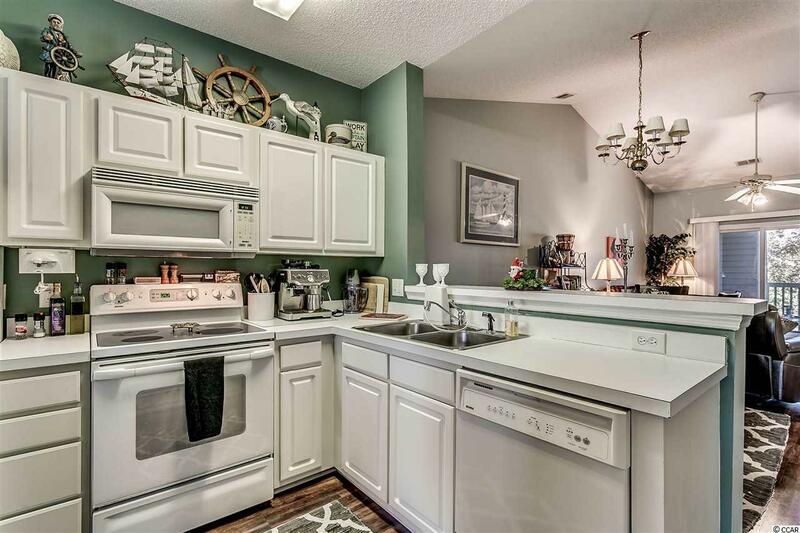 This unit boasts laminate flooring, new counter tops, fresh paint and much more. Take in the views from your covered balcony and watch the birdies fly. 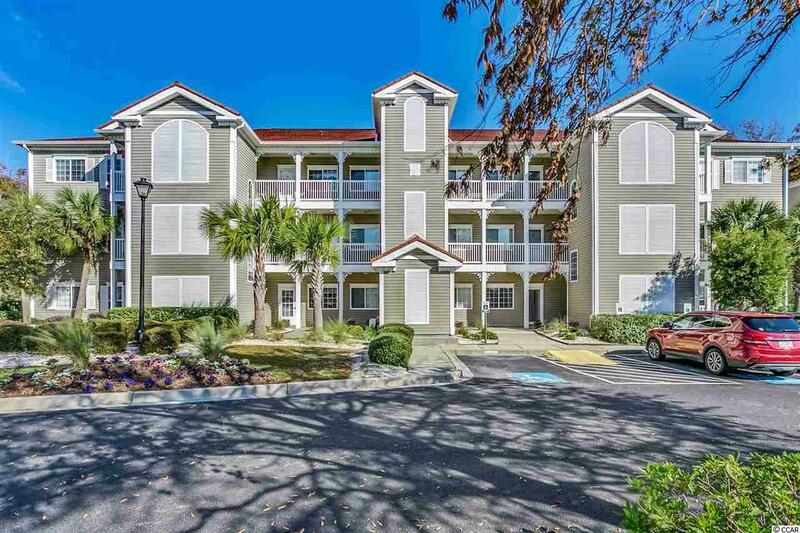 Don't miss out on this spectacular unit in the beautiful Intra- Coastal Waterway community of Harbourfront Villas, next to Coquina Harbour.